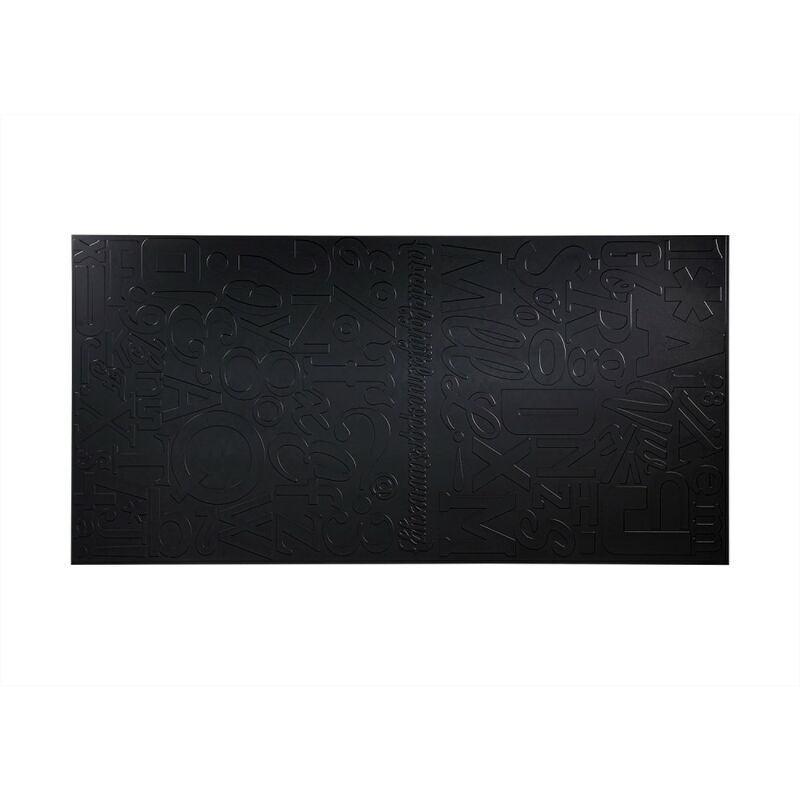 Fasade Decorative Vinyl Black Wall Panel Alphabet / 4 ft. x 8 ft. x .028 in. Alphabet / 4 ft. x 8 ft. x .028 in. 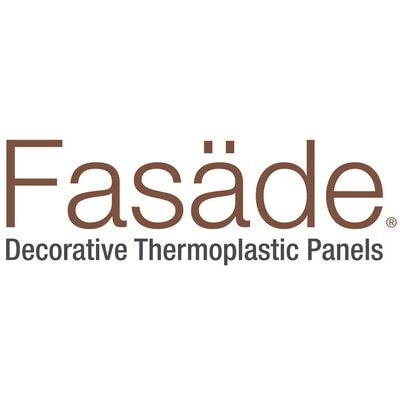 Fasade decorative thermoplastic wall panels are water, impact and stain resistant - at a fraction of the price of other panels. Durable and timeless, these stylish panels add instant drama that leaves a lasting impression. Perfect for any room including: the garage, office or utility room. These decorative wall panels are available in 4 ft. x 8 ft. sheets in multiple styles and finishes.